Every time my daughter sneezes, she reminds me to say Yarhamakullah. She hates to say Alhamdulillah when she sneezes. She prefers to say Yarhamakullah too. Apparently Yarhamakullah is a more fun word. I guesss? She’s two. She has strong opinions. About everything. Let’s practice the etiquettes of sneezing! Start with the youngest. Take a spin. The person who sneezed should say Alhamdulillah. Everyone else should say Yarhamakullah. Continuing clockwise, the next person takes his turn at the spinner, and play continues! Between spins, have a discussion about what the words mean. Alhamdulillah means Praise be to God. Yarhamakullah means May God have mercy on you. Also, have a discussion about how you should cover your mouth with a napkin when sneezing, or sneeze into your elbow to keep your germs from affecting others. **This activity was inspired by an activity in the textbook (page 2.19) we used when I taught Sunday School a few years ago. 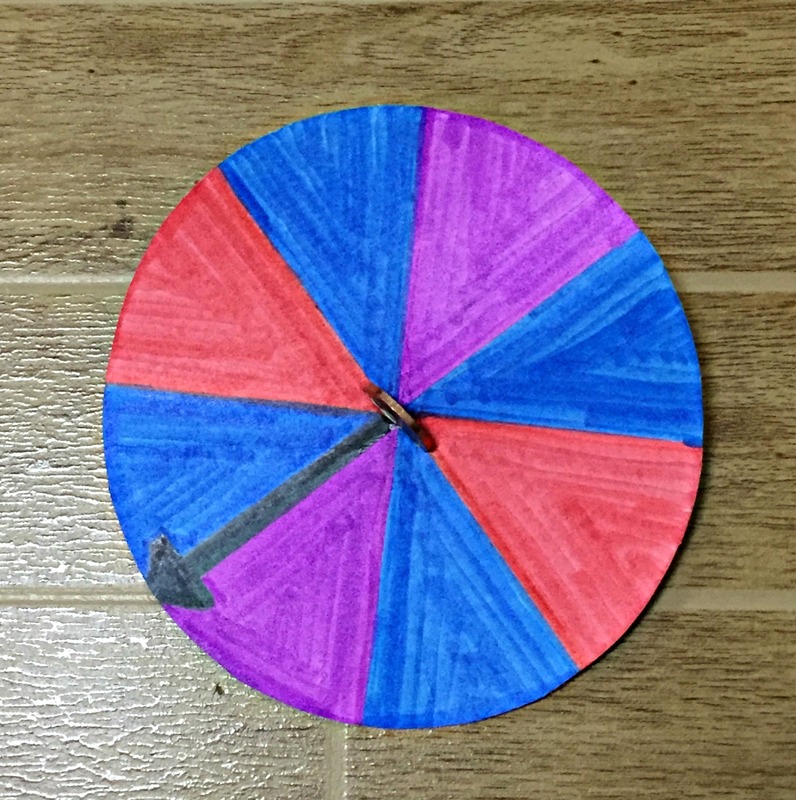 I decided to put my own spin (ha!) on it.